Refined and comfortable. 2.0 Ingenium diesel engine. Highly capable off-road. 2.0 Si4 240 and 290PS ingenium petrol engines. Ride firm at low speeds. Infotainment not as intuitive as some rivals. Complaints of severe interior noise. Engine oil contamination from DPF regens after short runs is the most serious problem. The Discovery Sport is the stylish and luxurious replacement for the Freelander. 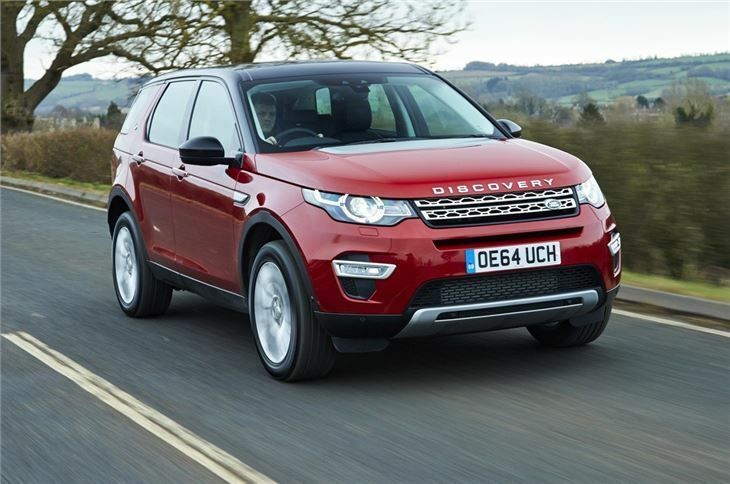 However, forget like-for-like comparisons, because the Discovery Sport is miles ahead of its predecessor in on every level. 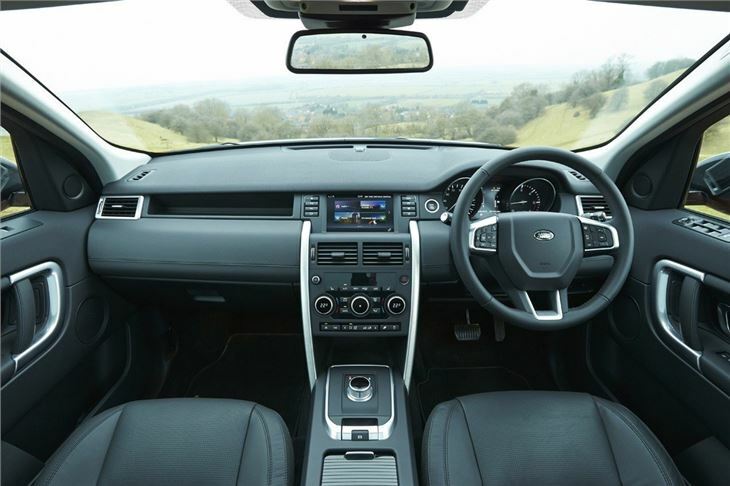 Based on the Evoque, the Discovery Sport combines a huge interior with a composed ride. 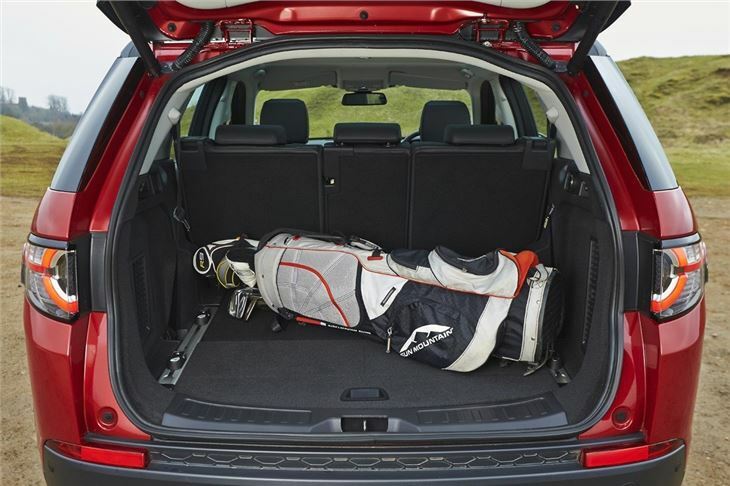 This means the Discovery Sport is comfortable and extremely large inside, with most models getting a 5+2 seating configuration and around 1700 litres of maximum boot space. The '+2' seats are essentially a third row that lift out of the boot floor while the moveable second row provides easy access. However, while the compact third row of seats are perfect for young children, adults will only want to use them for the shortest of journeys. The interior of the Discovery Sport is similar to the Evoque, with an abundance of soft-touch materials and a well-crafted dashboard. Standard equipment is impressive and all models get climate control for the first two row of seats, along with cruise control, a heated windscreen and partial leather seats. 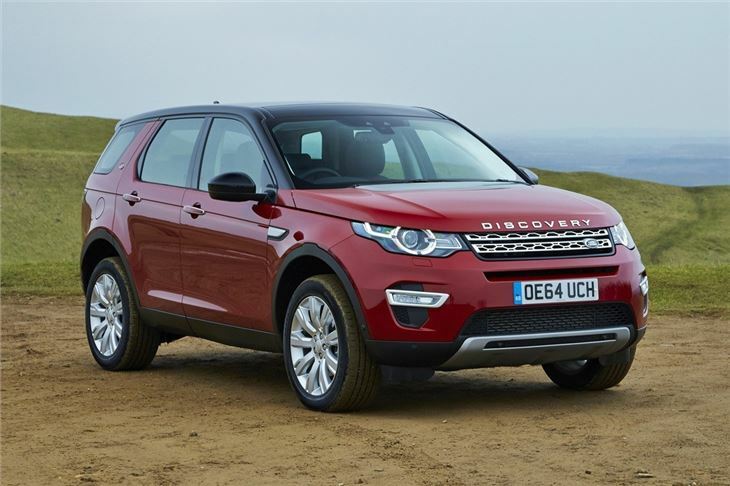 The Discovery Sport was launched with the 2.2-litre SD4 engine but this was replaced in September 2015 with a new, British-built 2.0-litre four-cylinder Ingenium diesel engine. The four-cylinder Ingenium is a huge step up from the 2.2 diesel, with lower emissions, better economy and notably less noise. The TD4, with 150PS, will return 129g/km of CO2 and close to 58mpg according to the official figures, while its high speed operation is near silent. 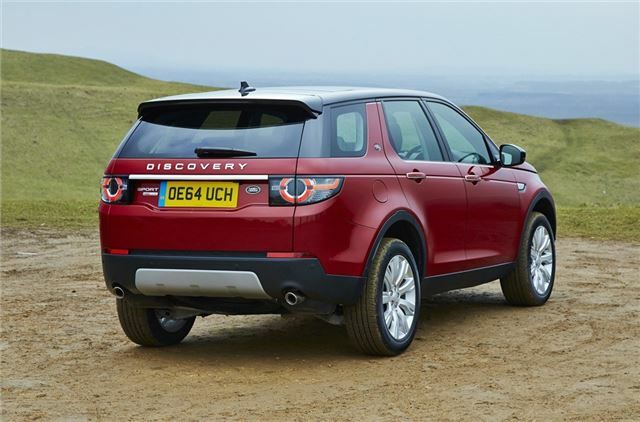 On the road the Discovery Sport feels capable and fun, with plenty of grip in the corners and plenty of torque. We'd recommend the automatic gearbox over the manual, as it's smooth with near seamless gear changes. 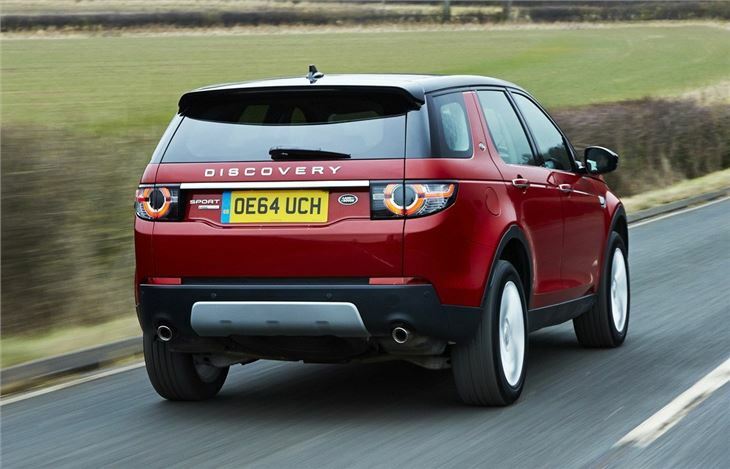 The four-wheel drive system is identical to the one found in the Evoque and linked to Land Rover's excellent Terrain Response system, which means the Discovery Sport is more than capable off road. In fact, it's better than any of its rivals when it comes to tackling mud or snow. Freelander owners will no doubt baulk at the upmarket price, with entry-level models costing upwards of £30,000, while high-spec models will venture deep into £40,000 territory. 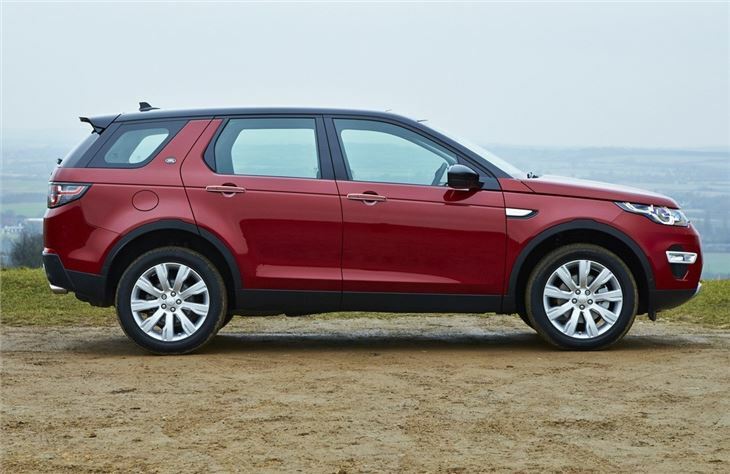 Yet, even after factoring the new pricing strategy, the Discovery Sport still has huge appeal, with plenty of refinement, sophistication and outstanding off-road ability. Brilliant, comfortable, reliable, full set of kit.